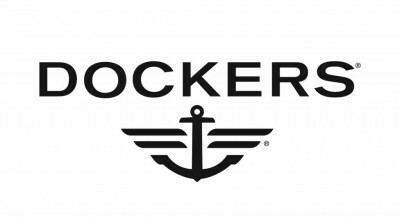 Find the best freebies, cracking sweepstakes and the best deals all over the United Kingdom. We are adding new deals almost every day. Come back and check it out! Get your bets in today for Cheltenham. 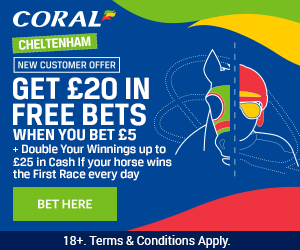 Sign up to Coral with a £5.00 Deposit and get £20.00 worth of free bets. 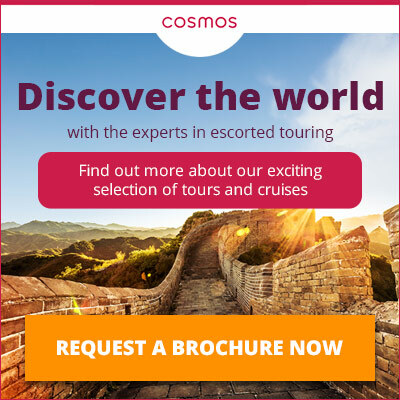 Request your free brochure from Cosmos today and be inspired by the world's experts in escorted touring. 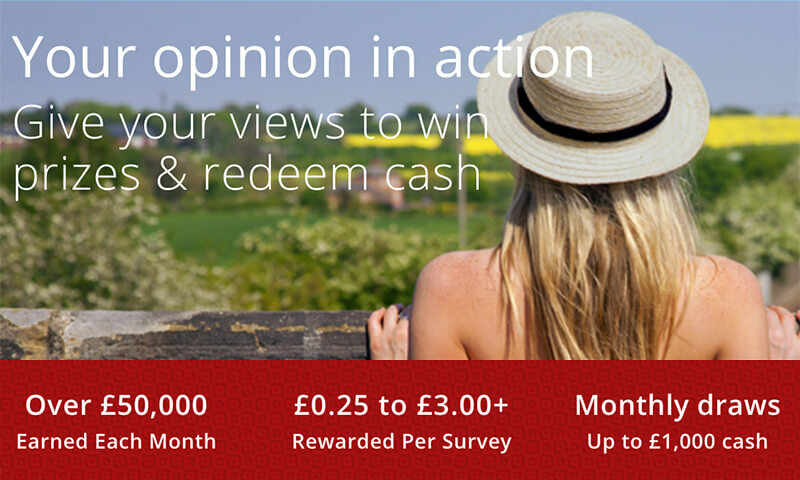 Take surveys With My Surveys and get real rewards! 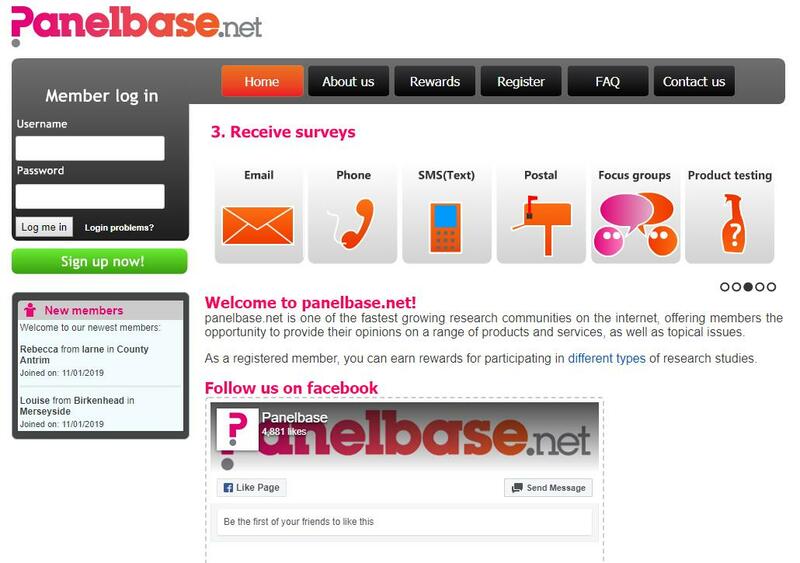 panelbase.net is one of the fastest growing research communities on the internet, offering members the opportunity to provide their opinions on a range of products and services, as well as topical issues. Share your opinion with Maru on their surveys and redeem gift cards and point for cash rewards! As part of your Sun Savers membership you’ll receive exclusive offers and promotions, including bonus codes, Holidays from £9.50, Superdays and more. We’ll keep you updated with information, special offers and promotions like Sun Bingo, editorial newsletters and more. Lay the foundations for your baby’s future. With email advice tailored to your stage of pregnancy and 24/7 Careline support, Aptaclub can help you make informed choices at every stage of your journey. 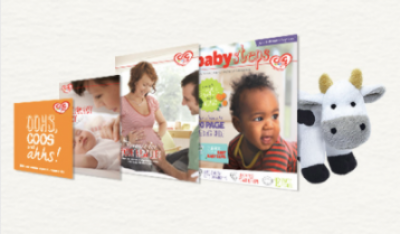 Advice tailored to every stage of pregnancy and beyond, 1-to-1 support from our Careline, a pregnancy diary and a cuddly cow. C&G baby club makes a great companion in your amazing journey. Join now for free! 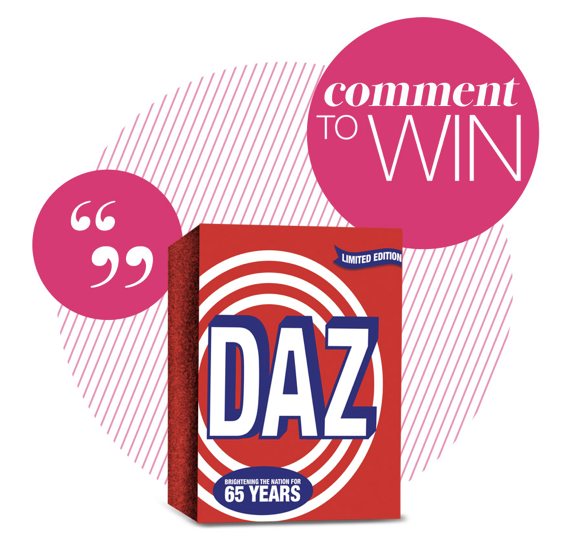 When did you discover Daz washing powder? Chances are you were only little. Now we're celebrating 65 years of this household favourite with nostalgic anniversary packs, available at Tesco. And we've kept back 100 to give away to Victoria members. Just comment on our 'Style Trap' article, with its sassy advice, and you could be one of our lucky winners. Sign Up now! You even stand the chance to stock up without spending a penny. 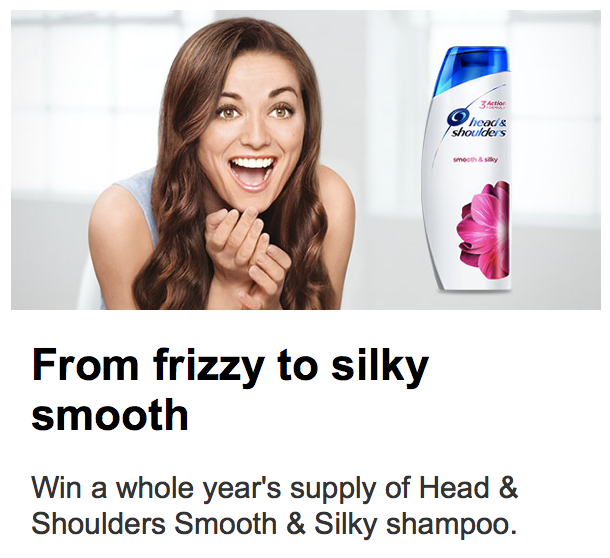 Enter our prize draw today and you could be one of 25 lucky winners getting enough shampoo for a whole year. Don’t miss out. 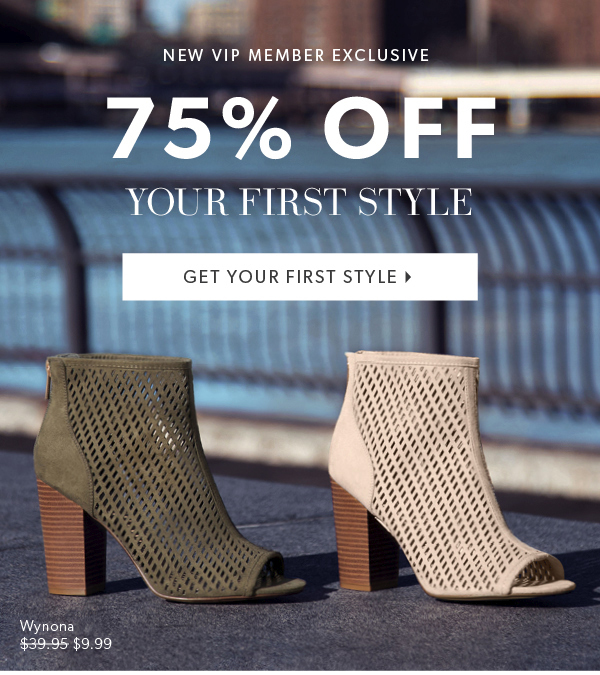 TAKE OUR SHORT STYLE QUIZ AND GET 75% OFF YOUR FIRST ITEM! 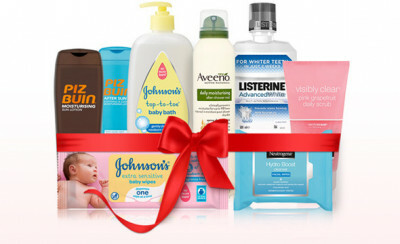 Enter now for your chance to win 1 of 10 Johnson and Johnson hampers worth £50 and save £25 every month on your favourite brands including Aveeno, Listerine and Neutrogena, with exclusive coupons and offers. At smashing-deals.co.uk you can find the best freebies, smashing sweepstakes and the best deals all over the United Kingdom. We are adding new deals almost every day. Come back and check it out! Just saw an awesome deal on smashing-deals.co.uk. Found a great sweepstake, I hope that I will win this competition!